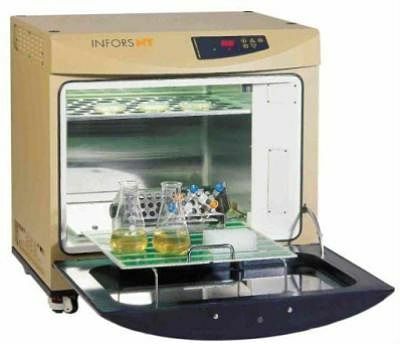 For protein production in prokaryotic (BL21-DE3 and its derivatives) or eukaryotic (CHO-K1, CHO-S, ExpiCHO, S2, SF9) systems, we have Infors agitators (with or without CO2) and a New Brunswick bioreactor for eukaryotic cultures with single-use vessel (volumes from 5L to 14L). 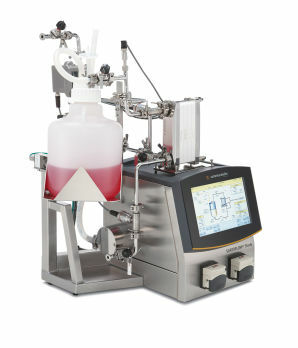 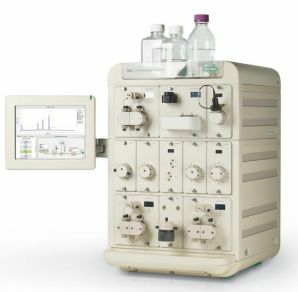 P2R is also equipped for acellular RTS (Roche) production. 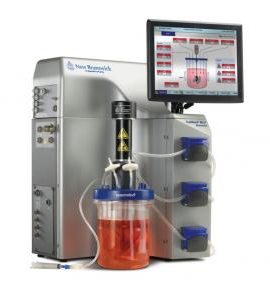 Thanks to a “SARTOFLOW Study” system (Sartorius) with a 10L tank, we can concentrate by tangential filtration the proteins produced in large volumes of culture before their purification. 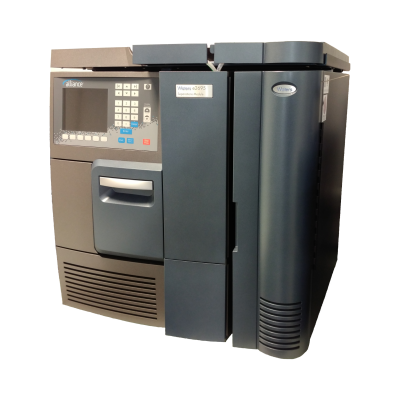 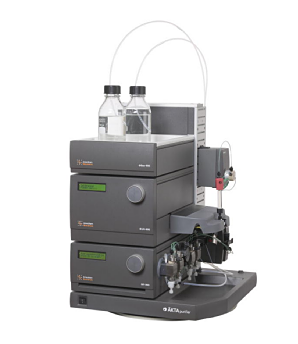 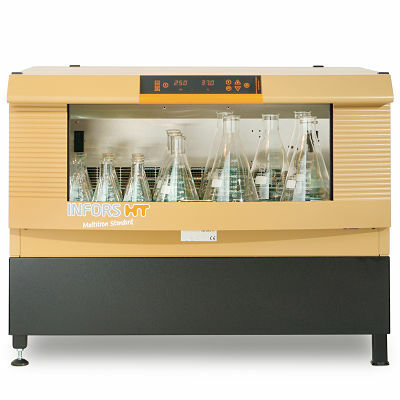 P2R has several purification stations: 1 ÄKTA Purifier 10 and 2 ÄKTA FPLC from GE Healthcare, 1 NGC Quest and 1 NGC Quest Plus from Bio-Rad, and 1 HPLC Alliance from Waters.